My HX850 had 8 years warranty and became unstable after 7 years. I contacted Corsair, explained them an issue and they sent me new HX850i PSU. Having 10 years insurance is pretty good. 10 years of warranty shows trust in their own product! Now, this is how you make a PSU! With the 850W model we tested, up-to 340 Watt the fan doesn't even spin, and I can tell you that a modern age PC with a modern graphics card will likely not even reach that value. Been using this PSU for 2+ years now and have been very happy. Nice good quality build PSU. Been using my Corsair TX750 for over 5 years. I think it is 82% up to 100% load so not too bad to be honest. It is still going strong. Good products. Would the move beyond bronze/gold make any sense in that case ? 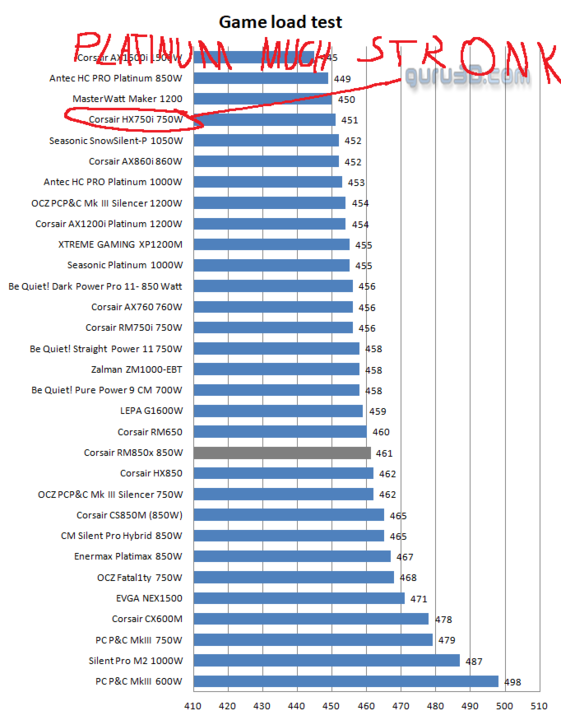 Most of these modern PSU's are very efficient at 50%, but what about at 20% ? isn't the difference from Bronze/Silver to Platinum more noticeable ? If it is idle most of the time , not worth it , that is also reason why you don't have platinum or titanium models below 600-700W it simply is not worth it , HTPC and similar devices that are using up to 200-300W are loosing so little power due inefficiency ( maybe up to 5W total) that is not worth the trouble and expense to go with higher efficiency PSU. Just reminded me to look at how old my HX650 is and turns out I got it in 2010 and it had a 7 year warranty... and.. it's still going strong. was a bit confused when i saw this review, as iv had this psu with the 10 year warranty for around 5 months now in the uk. im presuming its the same model? also the first page mentions corsair link capability, but this one doesn't offer it afaik. 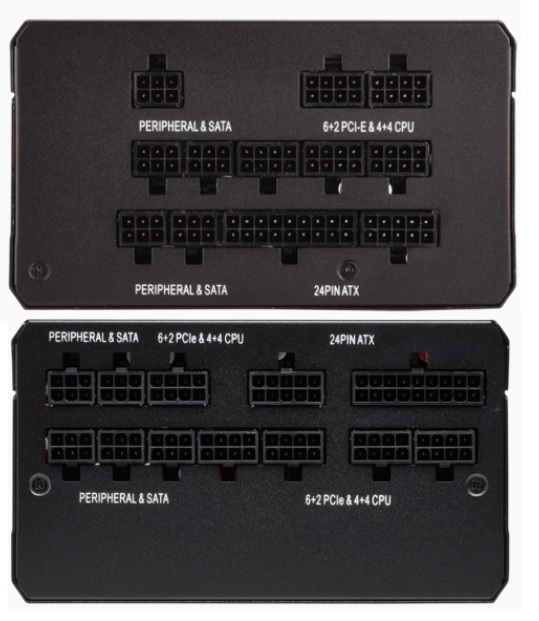 Doesn't seasonic and channel well make these for corsair?? Corsair has been making really nice/reliable (higher end) PSU's for a couple of years now, they mostly use good components, and they give out long warranty's which shows their confidence in the products they make.